If you own a major or a fast growing website, one of the things that will keep you up at night is security. 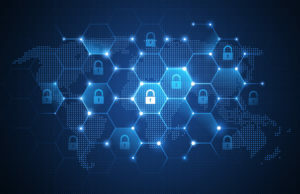 What’s the likelihood of losing the entire website, an unauthorized party gaining access to confidential information or a malicious hacker altering content? After working so hard to build a reputation and increase your audience, it’s crucial that you ensure all your work does not come to naught due to a security breach. The following are five ways you can improve your site’s security. Monitor platforms and installed scripts to ascertain they are up-to-date. Many such scripts and tools are open-source which means their source code is readily available for both the well-intentioned and the malevolent individual. 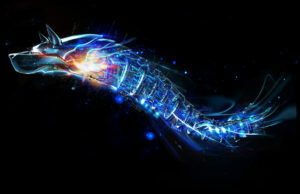 Hackers often study this code with a view to identifying known loopholes in older software versions that can be exploited. For example, if your website is running on WordPress, both the core WordPress platform and the third-party plugins are vulnerable to attack. Updating the platform and plugins to the latest version takes little time but substantially reduces the risk of hacking. WordPress and other major platforms will send a notification when a new update is available. You can further enhance security by installing security plugins that will thwart hacking attempts. Major platforms offer a wide range of free security tools. Often, these plugins are built around the most common vulnerabilities that have been identified for the platform. There are commercial applications that provide a more extensive range of security features. These will go into much greater depth than free tools and will cover everything from malware detection to multi-factor authentication. Examples of such applications include OneLogin adaptive auth and SiteLock. For medium to heavy-duty websites, they are a necessary investment. If you’ve been a website owner or internet user for a while, you probably already know about HTTPS. 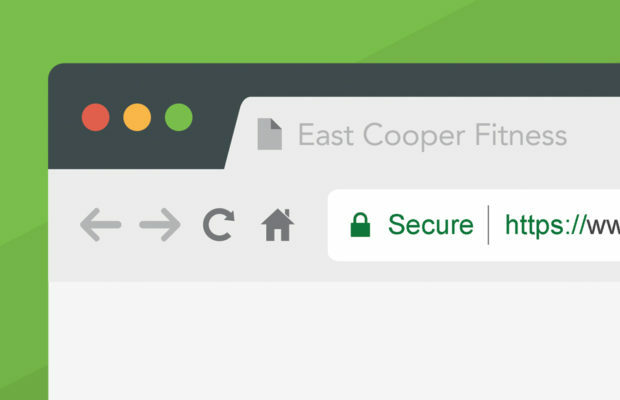 On most desktop browsers, you’ll know you’re on HTTPS when the beginning of the address bar is green (it could be a green padlock, and/or the words ‘Secure’ or ‘https’ in green). HTTPS is preferred to ordinary HTTP when a website handles sensitive information such as financial data. If you run an eCommerce store, or if your website requires visitors to provide credit card numbers or similarly confidential information, it’s prudent to purchase an SSL certificate to activate HTTPS. It’s a small price to pay to win the confidence of your customers. Website errors can be a source of invaluable information for hackers. When someone follows a dead link or visits a page that’s temporarily offline, the error displayed should be as brief as possible. Errors can inadvertently divulge underlying code, website architecture, URL structure and file locations. Never provide full details of the exception as this can make cross scripting and SQL injection attacks much easier for a tech savvy aggressor. Detailed errors should be reserved for server logs where authorized personnel can read them and take appropriate corrective action. Thanks to the ubiquity of technology and the internet, the average adult has an account on numerous systems, apps and websites. 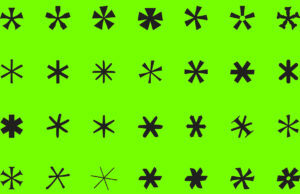 To make things easier, it’s tempting to settle for a simple, easy to remember password. This is why as recently as 2016, the most commonly used password has remained 123456. As the website owner, you have to make sure that your web administrator passwords as well as those of visitors who register as users on your site, are more sophisticated than that. Define a policy that requires all passwords to not only have a minimum length but also a mix of numbers, letters, and special characters. You could even require that each password have both upper and lower case letters for an added element of complexity. Your primary responsibility as a website owner is to protect your content and data from manipulation and unauthorized access. Following the above tips will help keep your site secure and the information safe.